*Honored to be awarded as the Best young artist of the year (Painting & Sculpture). 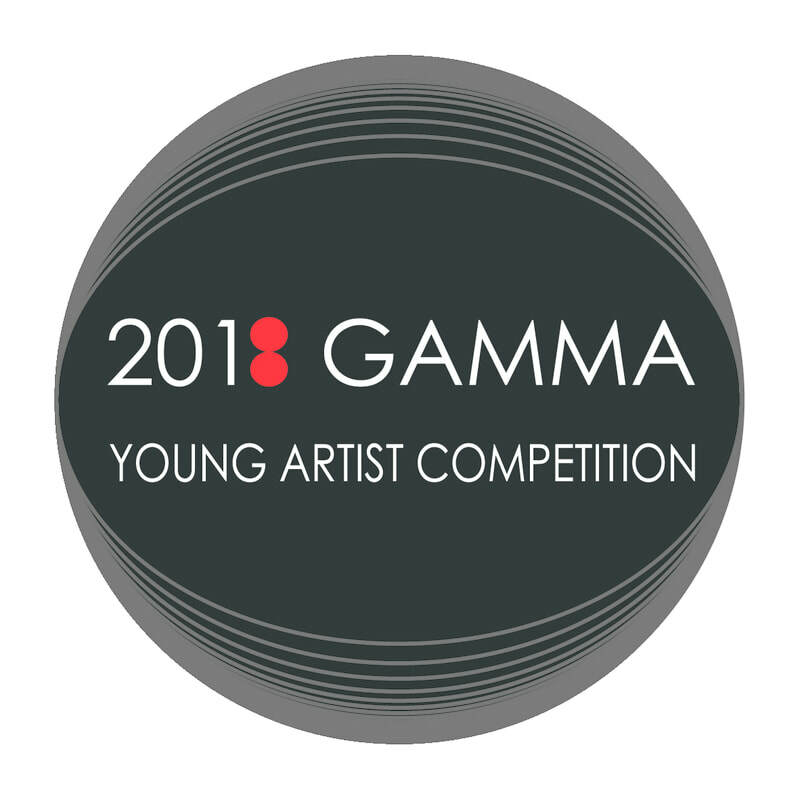 Thanks to the 2018 GAMMA Young artist competition committee and the Global Alliance of Marketing & Management Associations. The five finalists were selected based on the perspective of sustainability that focuses on the balanced relationship between ecology, locality, technology, and humans. 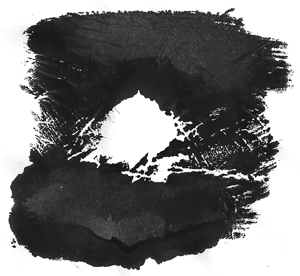 The award ceremony for the five finalists will be held at 2018 Global Marketing Conference at Tokyo which will be held at Keio University, Tokyo, Japan.